U.S. Youth Olympic Games Women’s Basketball Team members Samantha Brunelle and Paige Bueckers took part in the Women’s Shoot-Out Contest, while Carson McCorkle competed in the Men's Dunk Contest on Monday afternoon at the 2018 Youth Olympic Games in Buenos Aires, Argentina. Exactly what is the 2018 Youth Olympic Games? 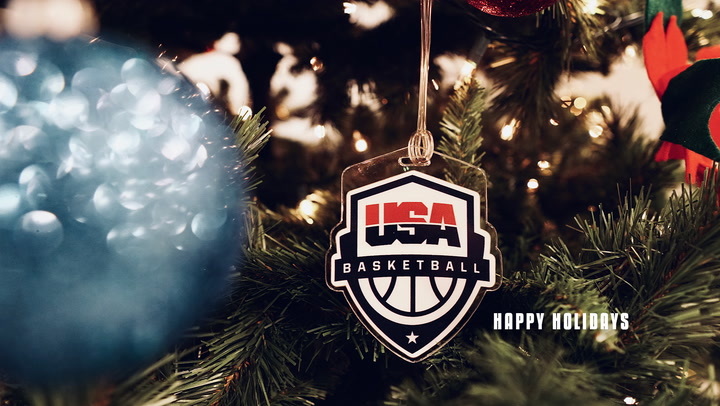 How have past USA men's teams fared? Who are some of the stars who have played in past Youth Olympic Games? Find out here. 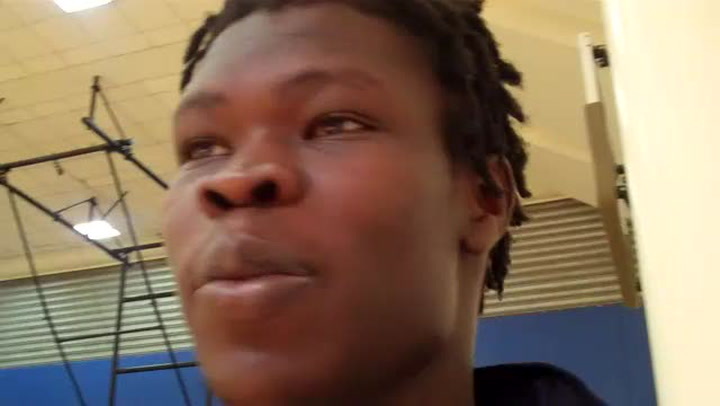 Angelo Chol chats about the Youth Olympic Games and other topics during a 2010 USA Men's World Championship Team practice. 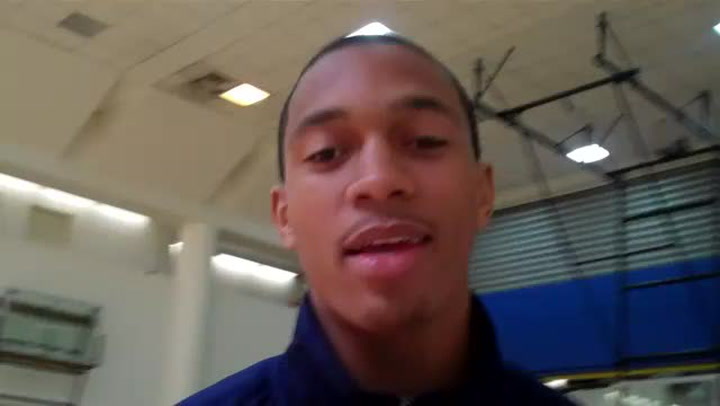 Brandan Kearney chats about the Youth Olympic Games and other topics during a 2010 USA Men's World Championship Team practice.